As Seen on TV ! 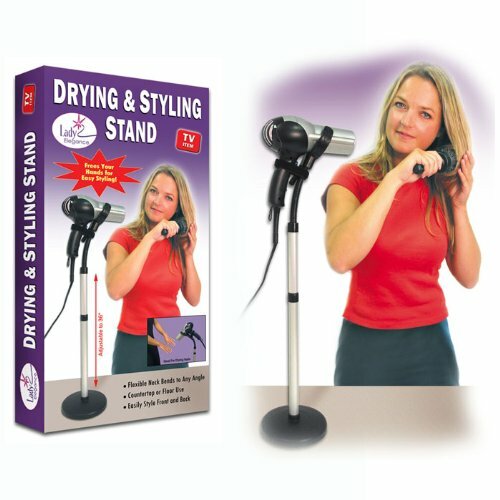 This amazing styling stand holds your hair dryer, leaving both hands free for styling with brush and comb. It’s the third hand you always needed! Adjusts from 27″ to 36″ for use on the floor or counter top. 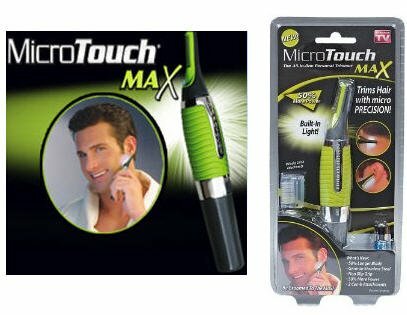 Includes a Velcro strap to secure odd sized hair dryers, too ! Adjusts to 36″. 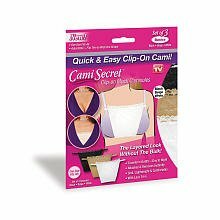 Works on either the floor or counter top. Easy to assemble. Directions and hardware included. Velcro strap accomodates odd sized hair dryers. Feature:Works on either the floor or counter top. Feature:Easy to assemble. Directions and hardware included. Feature:Velcro strap accomodates odd sized hair dryers.